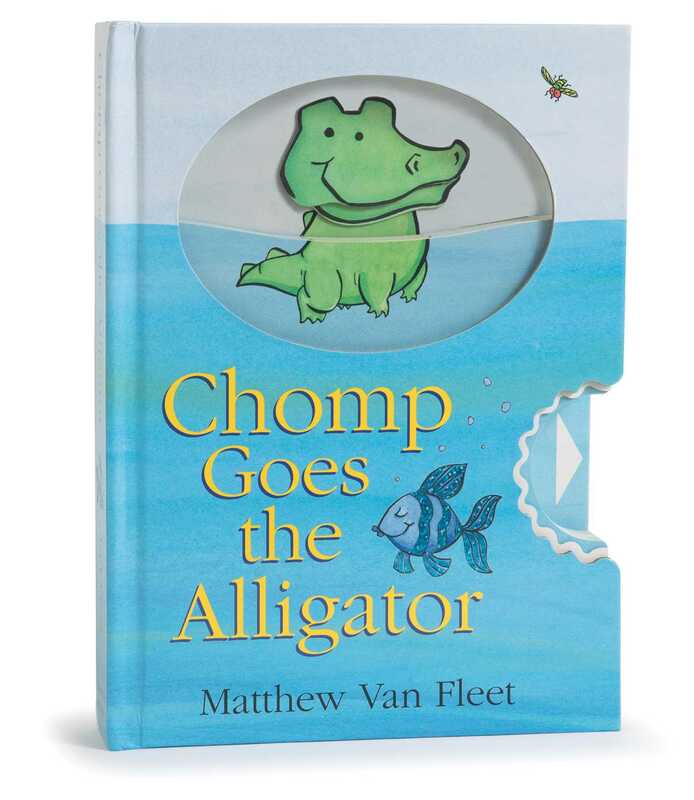 From #1 New York Times bestselling novelty book creator Matt Van Fleet comes an irresistible picture book about a very hungry alligator who likes to chomp, chomp, chomp, which will delight readers as they learn animal names, colors, and counting. 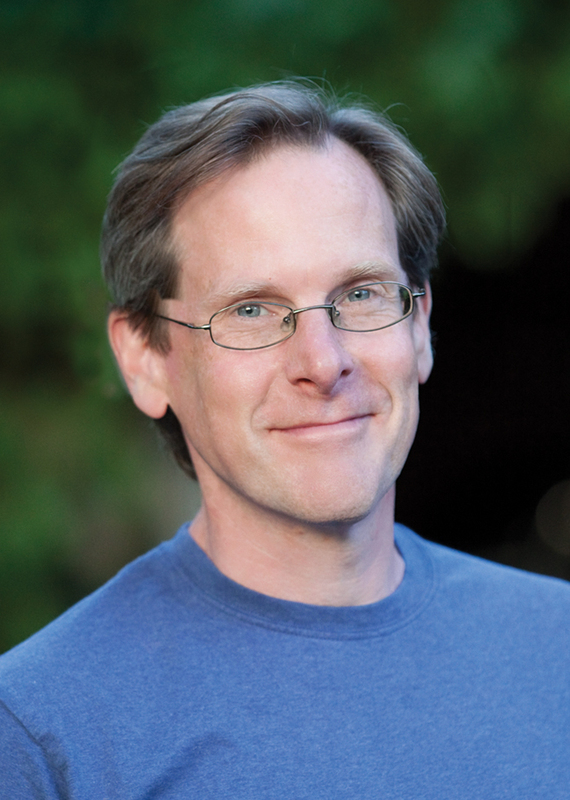 From the internationally bestselling children’s book creator Matthew Van Fleet comes the story of a hungry little alligator who gulps his way from one to ten. Ten touchable textures, a sturdy chomping pull tab, and a grand finale pop-up are sure to engage the youngest readers.